A man accused in June of trying to ax his next-door neighbor to death was found incompetent to stand trial and has been sent to Patton State Hospital for psychiatric care. Rudy Collaso’s next court review is scheduled for October 27. Collaso is charged with attempted murder and burglary after his nightmarish rampage through a city resident’s home. On June 4, he began arguing with neighbor Dan Najera over long-running disputes between their families. At one point, Najera said, Collaso ran toward his garage and grabbed an ax, then proceeded to chase Najera through his Santa Teresita Drive home after smashing through a locked door. Najera was able to escape and Collaso proceeded to destroy the inside of the house. Police estimated he caused over $100,000 in damage. A female roommate was present at the time, but Collaso didn’t harm her. When police arrived, he surrendered without further incident. 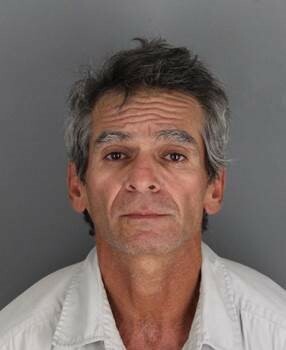 In 1996, Collaso was sentenced to 12 years in state prison for committing voluntary manslaughter in San Diego County. The details of that case were not immediately available.